How do I buy Calgary Transit tickets? Need to get to a job interview or do some shopping? 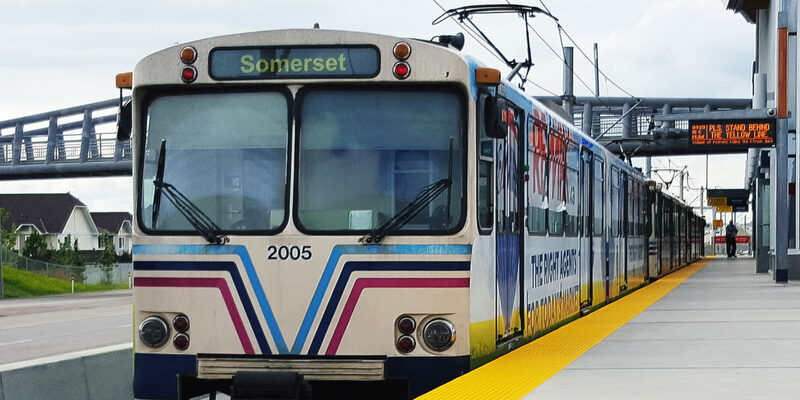 Getting around Calgary is possible using Calgary Transit, which offers a network of trains and buses throughout the city of Calgary. You’ll need a bus ticket, pass, or fare to use the Calgary Transit System. How do I buy transit tickets? To find out the cost of tickets for the bus and CTrain, check out www.calgarytransit.com and look under “Fares & Passes” at the top of the page. One ticket allows you a single 90-minute trip on the CTrain and all city buses while a monthly pass gives you unlimited access to the CTrain and city buses for a whole month. If you plan to use Calgary Transit services every weekday (Monday to Friday), twice a day, buying the monthly pass will be your most convenient and affordable option. Single tickets are great for those who rarely use the CTrain or bus and don’t want to pay the larger cost to purchase a monthly pass. See Part 2, “How do I Get a Transit Discount?” for information on how to apply for discounted transit passes. How do I get a transit discount? Relocating to Calgary is a financially difficult time for many newcomers. That’s why the city of Calgary has programs in place to help. Financial support is available for low income newcomers who apply for the Fair Entry program. Fair Entry is a program that provides financial support for many different services in the city, including transit. Through this program, you may be eligible for a more affordable monthly transit pass, starting as low as $5. Those who are a part of the Resettlement Assistance Program can use a copy of the “Start-Up & Monthly Allowance” to show proof of income in your application. Visit the Fair Entry page on the City of Calgary website. Call Calgary Transit at (403) 262-1000 or email fairentry@calgary.ca.